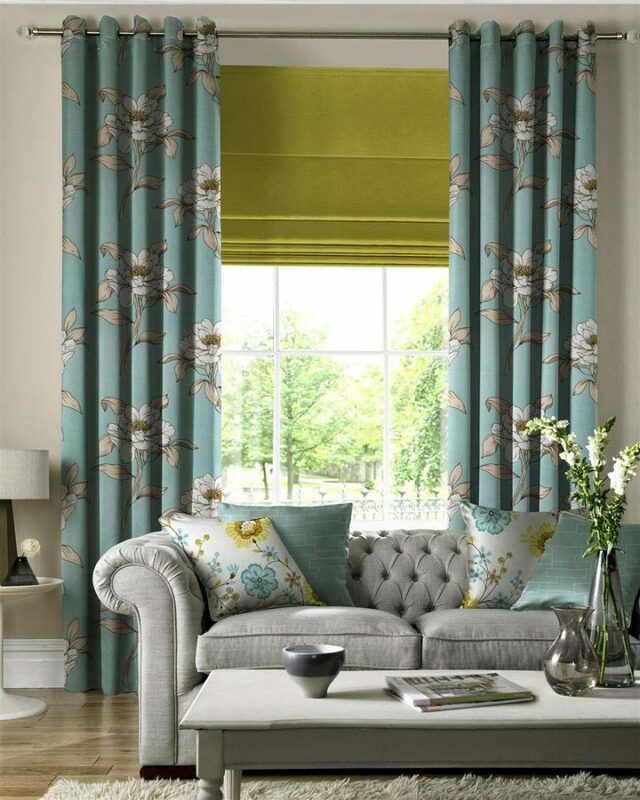 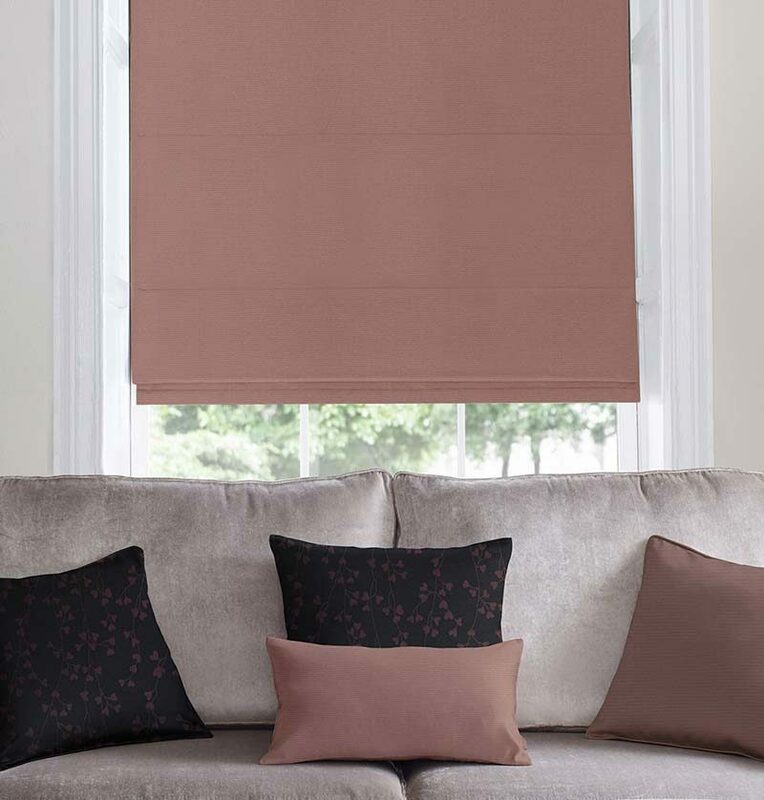 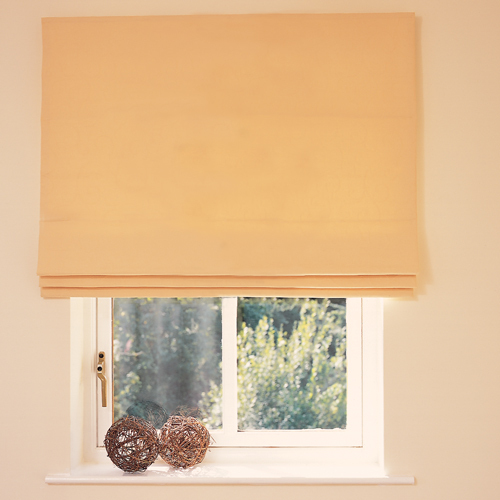 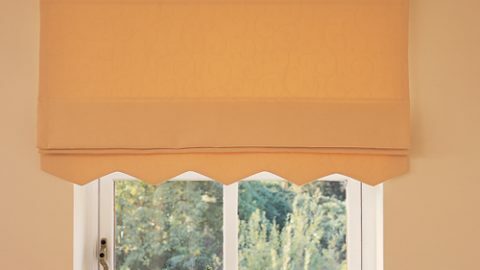 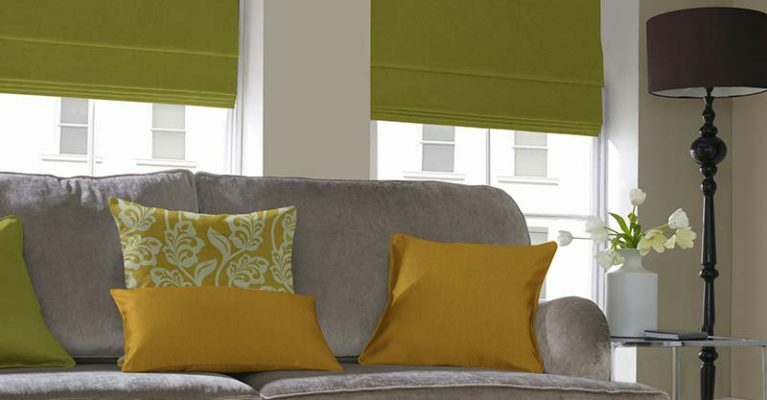 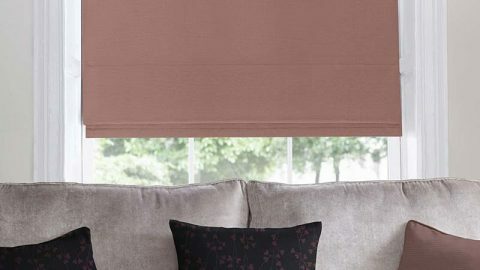 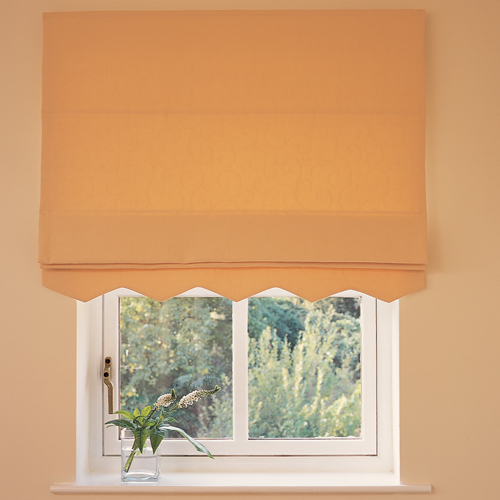 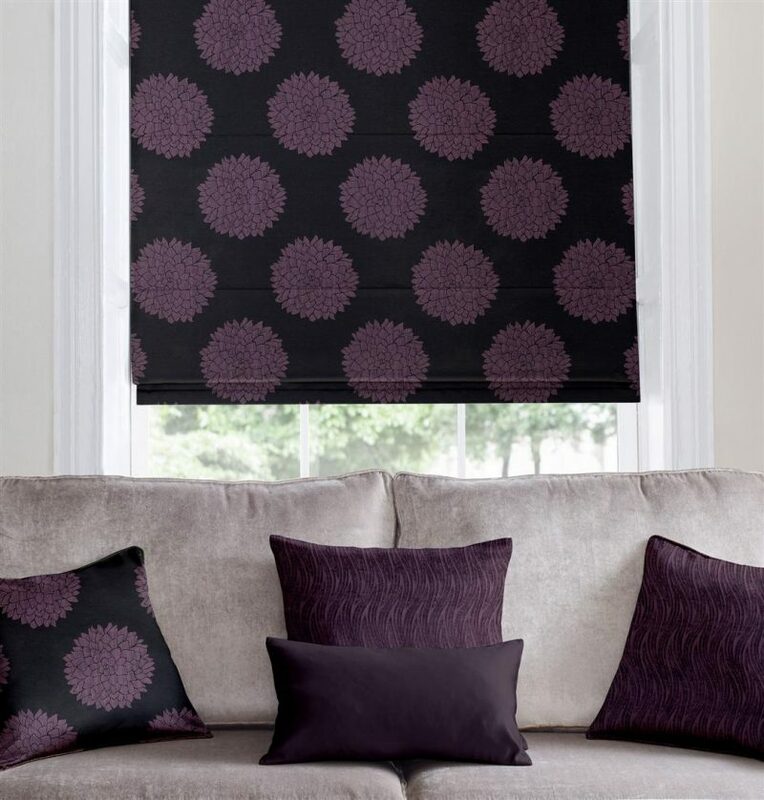 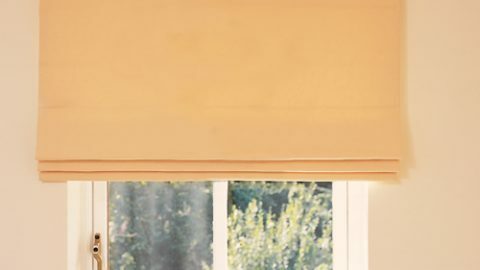 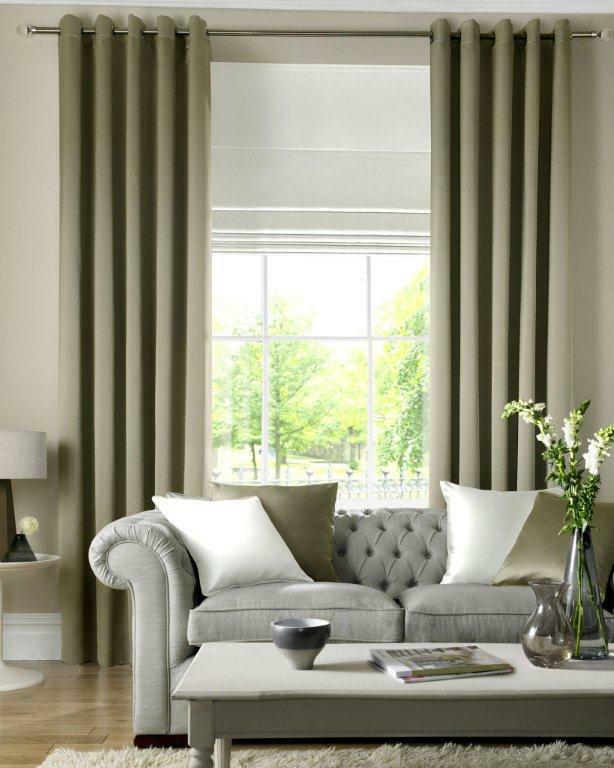 Roman blinds offer you the perfect, contemporary window covering solution and can be use either in tandem with or as a replacement for your existing curtains. 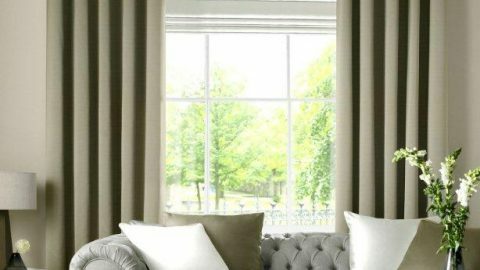 Romans have increased in popularity recently and are now many people’s number one choice when looking at window dressings, in particular for lounges and bedrooms. 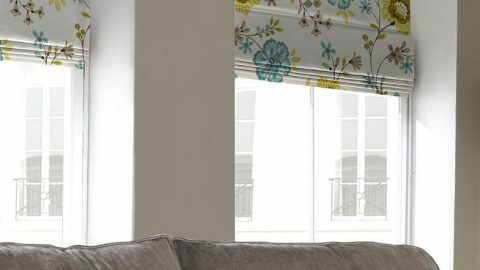 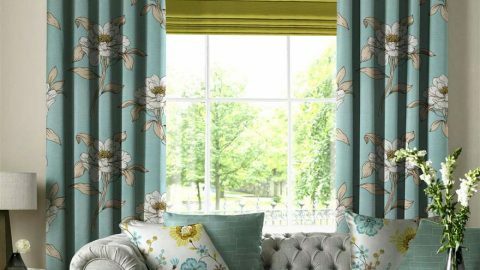 They can be fitted on either the inside or the outside of a window reveal and are available in a diverse range of colours, both plains and patterned. 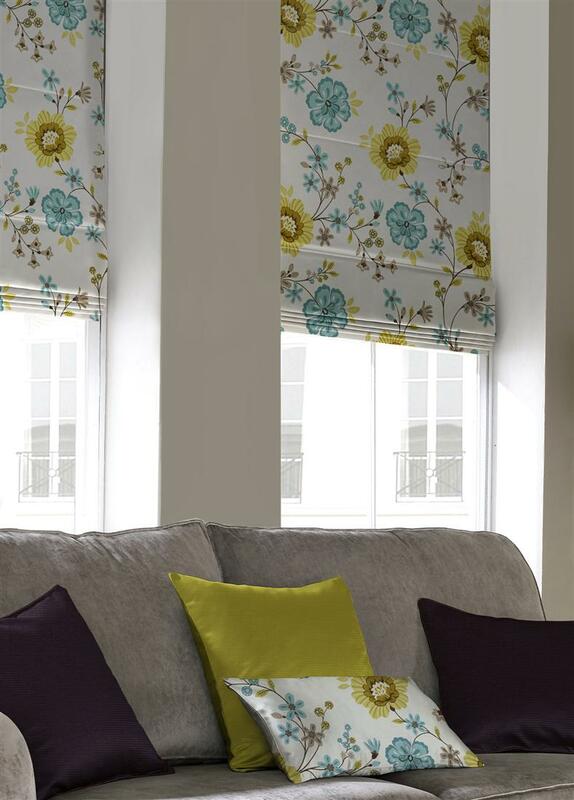 Whatever your choice our stunning designs will make a beautiful feature in your home. 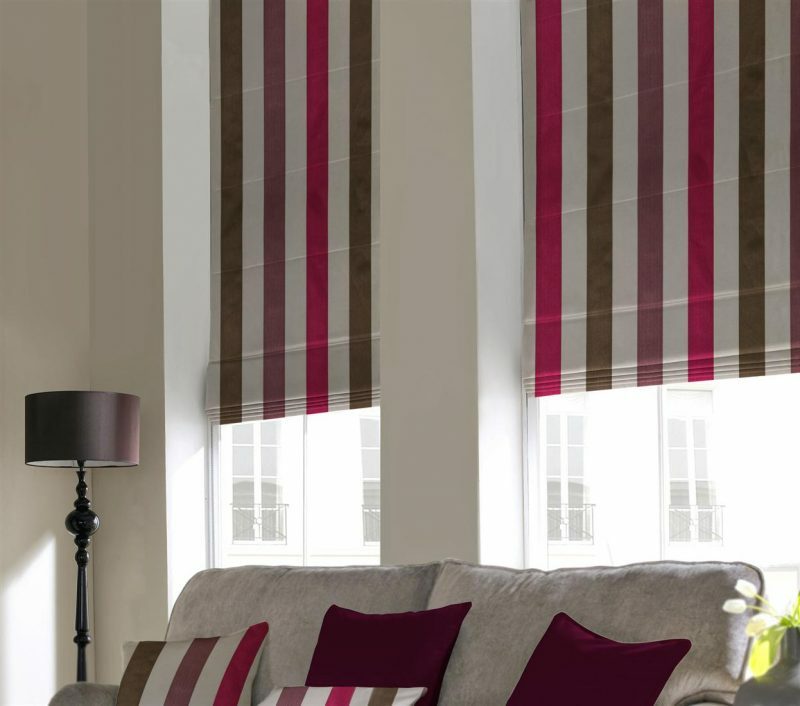  Fill out your details below and we'll give you a call back to arrange a visit to your home or offices.